Without the acrimony and fanfare that doomed a teacher evaluation bill last month, the Legislature with near unanimity passed and Gov. Brown has now signed a milestone principal and teacher evaluation bill. 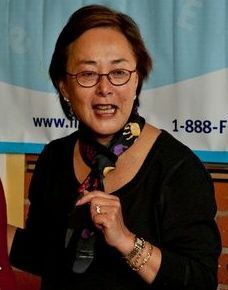 Sen. Carol Liu, author of SB 1292 (click to enlarge). Key differences between SB 1292 for administrators and the ill-fated AB 5 for teachers helped smooth the way for passage. 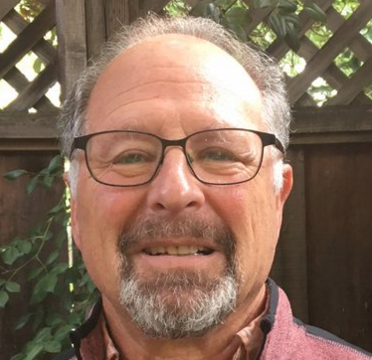 Chief among them: SB 1292 is voluntary, not mandatory: Districts aren’t bound to use the provisions, which advocates of the bill acknowledge is a weakness; and districts retain the power to define the key elements of an evaluation. Under AB 5, everything would have been subject to collective bargaining, a source of contention between teachers unions and groups representing school boards and superintendents. But there are also key similarities between the two bills – and, coincidentally, between SB 1292 and recommendations for administrator evaluations in Greatness by Design, the report this month of state Superintendent Tom Torlakson’s Educator Excellence Task Force – creating the hope, if not a direction, for a breakthrough in the deadlock that developed over a teacher evaluation bill. ACSA, the Association of California School Administrators, had a strong hand in writing the legislation. SB 1292, authored by Sen. Carol Liu, a Pasadena Democrat, makes clear, as does the task force report, that an evaluation’s main objective is “to guide principal growth and to improve principal performance while raising pupil achievement” – as opposed to simply weeding out poorly performing principals without an opportunity for them to become more effective. Source: Greateness by Design (click to enlarge). 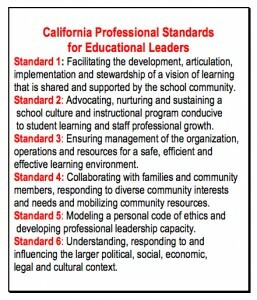 The bill also suggests using a number of measures that incorporate the California Professional Standards for Educational Leaders (see chart at left). 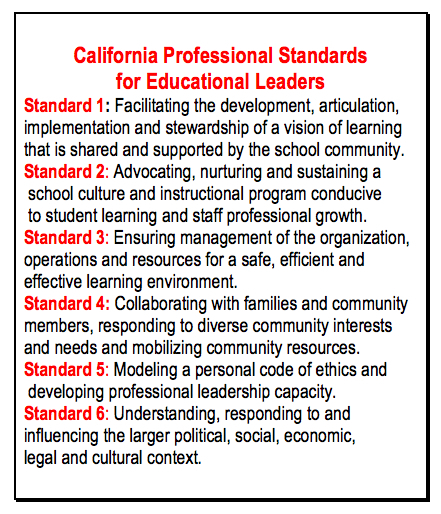 These are the bases on which principals and administrators are trained, so it makes sense to base reviews on them. They include promoting effective teaching and learning, involving parents and the community in the school, managing effectively, communicating a vision of the school that others share, and setting an example of ethical and professional leadership. The California Teachers Association and the California Federation of Teachers have criticized as unreliable the use of state standardized test scores for teacher evaluations. This includes value-added models (VAM) that take into account students’ background and past achievements in measuring a teacher’s impact on students’ learning. Using schoolwide test results in an administrators’ evaluation is a less contentious issue. The scores tend to be less volatile than for individual teachers, and schools’ CST data are public and widely published. Giving scores too much weight, however, can also create perverse incentives: pressuring low-scoring, troubled students to drop out or transfer to another school. The bill recommends that districts evaluate administrators annually for the first two years on the job, then leaves it up to districts to decide how often to do evaluations. The state’s current law, the Stull Act, requires evaluations of all certificated employees, so it technically covers administrators. However, the law sets out requirements for evaluating only teachers, creating a need for a law that’s oriented to administrators. Laura Preston, a lobbyist for ACSA, said that administrators have supported a comprehensive evaluation system. Greatness by Design was particularly critical of the lack of resources, mentoring, and effective training of principals and administrators; more resources for professional development are essential to an effective evaluation system. Administrators also viewed objective, evidence-based evaluations as job protection from capricious demotions, since in all but a handful of large districts with administrator unions they are at-will employees who can be sent back to teach in the classroom without having to establish cause. Preston said that ACSA favored mandatory evaluations under SB 1292, which would have required the state to reimburse districts for evaluation expenses. But ACSA recognized that Brown likely would have vetoed a bill that was too prescriptive and that added to the state budget. The primary benefit, she said, is that the new law “can serve as a valuable way to improve leadership.” Both she and Sen. Alan Lowenthal, who chaired Senate Education Committee, predicted that the law eventually would be amended to become a district mandate. ACSA’s position on principal evaluations from 2010. I would point out that I believe principal evaluations are probably more important than teacher evaluations because principals are the single point of failure in the system when it comes to evaluating teachers. Central district admin does not currently have enough visibility to evaluate teachers effectively and a principal who fails to do this will likely never be noticed. An ineffective principal causes the whole system, as it is currently designed, to fail. That said, I dont think the problems inherent with using tests scores as a measure go away just because we are measuring at the school level as opposed to at a classroom level. One of the important distinctions between use of student test scores to evaluate administrators vs use to evaluate teachers might be called the “problem of attribution.” To attribute test score results to a principal of a school is fairly easy — that’s the person in charge, and all students in the school “belong” to the principal. To attribute test scores to a teacher is not as easily done — for much of K-12 education in this country, we use an “it takes a village to educate a kid” strategy with many teachers contributing to a student’s success or lack thereof. So, it’s very difficult to parcel out how much any individual teacher contributes to any individual student’s score. This problem of attribution is part of the judgment whether a test score is valid or invalid, and it is associated not as much with the characteristics of the test itself but rather with how the test score is being used. Thus, since there isn’t much of a problem of attribution for use of test scores to evaluate administrators, SB 1292 isn’t very controversial, but due largely to the problem of attribution and the subsequent challenge to validity for use of test scores for teacher evaluation, use of test scores for teacher evaluation is quite appropriately very controversial. Does this law exempt administrators from the Stull Act? I don’t believe so, Paul, but I will await a clear answer to your question. The opposite occurred to me: districts using SB 1292 to create comprehensive evaluations, then applying for reimbursement under the Stull Act since administrators are covered by it. Perhaps other readers can clarify.